One of the more unique ways people in Taiwan enjoy great weather is heading to Sun Moon Lake to cycle around the 3.06 square mile lake. 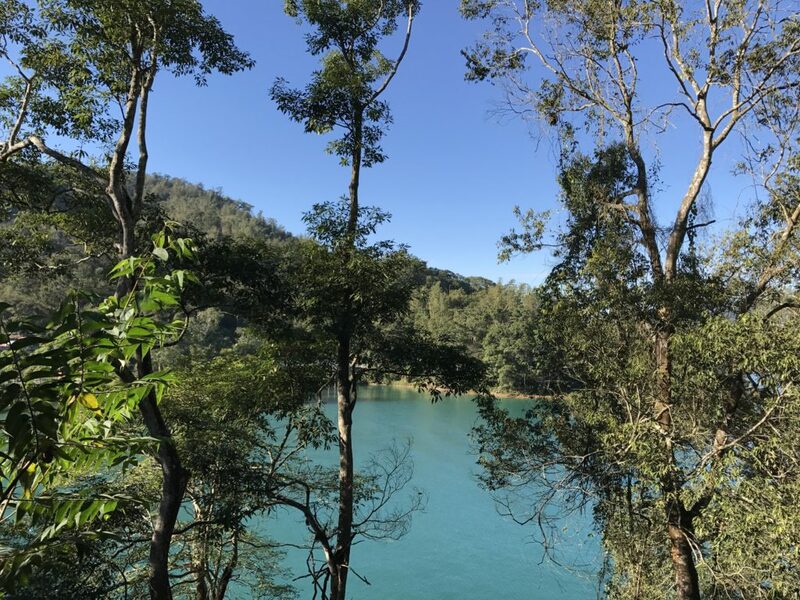 Sun Moon Lake (日月潭 / ri yue tan) is located in the hills of Nantou County and is the largest lake in Taiwan. When I visited the lake, my party and I parked near the Shuishe Visitor Center (日月潭水社遊客中心 / ri yue tan shui she you ke zhong xin). Near the lake, you’ll find a couple of bicycle rental shops. We got a few bikes and helmets at a half-day rate and proceeded to cycle around the western part of the lake. At some points, the bike path becomes boardwalk elevated over the lake with boats docked nearby. Along the way, we passed by a dam, hotels, and numerous people enjoying the weather. 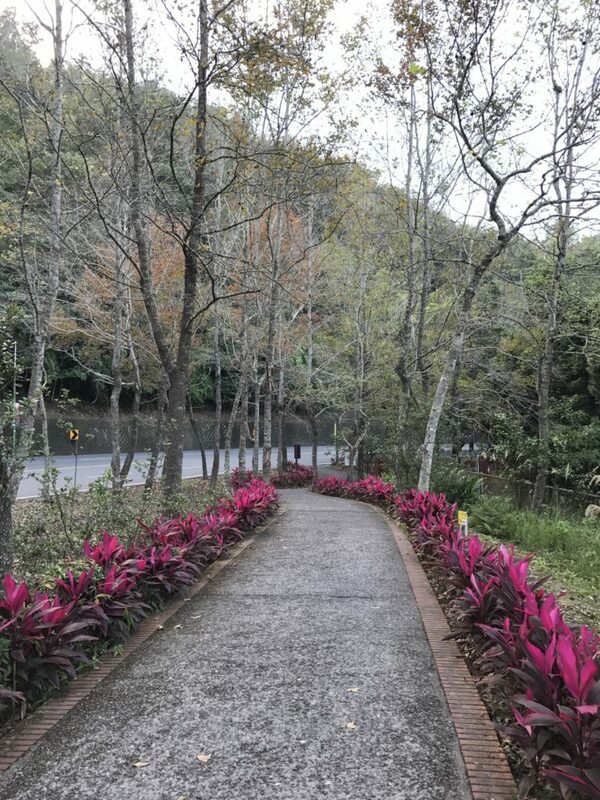 This is a view of the bike path leading up to the Xiangshan Visitor Center (向山行政暨遊客中心 / xiang shan xing zheng ji you ke zhong xin) lined with pretty magenta leaves. 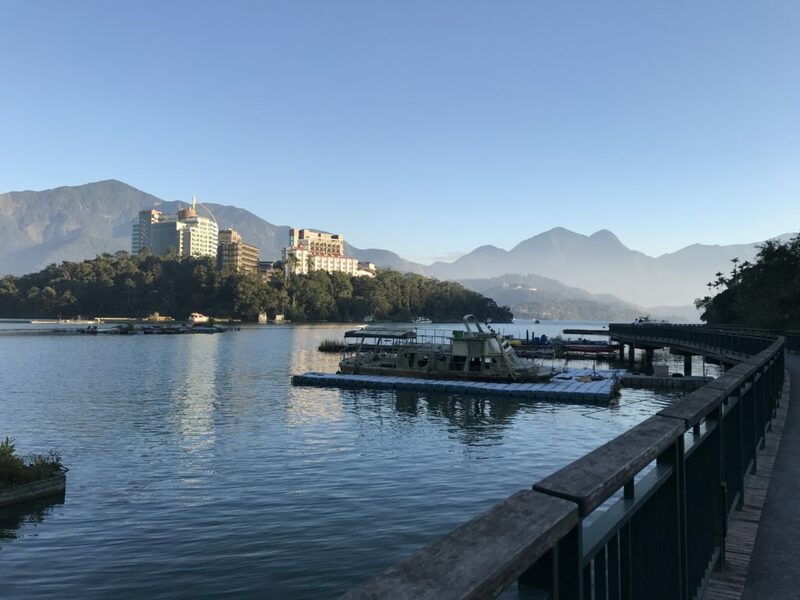 Here’s a panorama I took near the Sun Moon Lake Hotel. Once we got to the Xiangshan Visitor Center, we relaxed and enjoyed the view. In the center are exhibits along with a store and cafe. 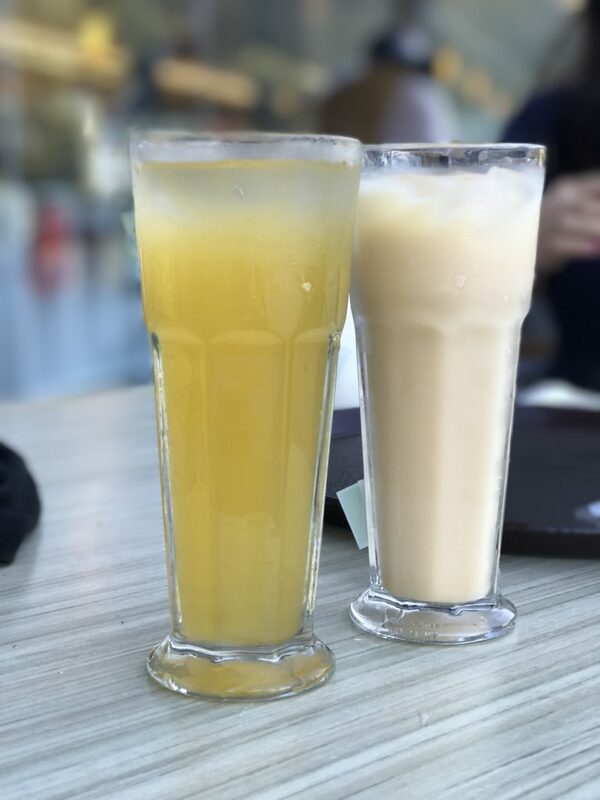 Here’s a yogurt and passion fruit drink we enjoyed. So much of Taiwan is a barrage of sights, sounds, and smells. This bike ride, along with the company, was a nice way to get away from the hustle and bustle of urban life. Next time, maybe we’ll even continue further and circumnavigate the whole lake. The post Cycling Around Sun Moon Lake appeared first on Collecting Experiences.